I grew up in a family where my mother was one of 6 girls – and I’m one of 5 girls – so naturally, when our biological child was born a girl, it confirmed what I already knew – I would be a mom of girls. When my husband and I decided to grow our family through adoption, my preference, of course, was for a girl. I thought it would be so much better for our daughter to have a sister, because I know how close my sisters and I were growing up. I thought when “our girls” got older they could go shopping together, confide in each other, and support each other with their own families. I also had already raised a 9-year-old girl, and was confident I would be able to do this…I knew how to raise girls! 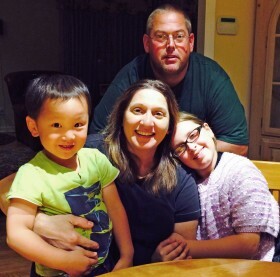 Wide Horizons For Children told us we would be matched more quickly if we were open to a child with special needs – and that there were many more boys in need of families in China than girls. While I knew we would never turn down a child because of gender, I was still certain our referral was going to be a little girl. I was excited, but scared. 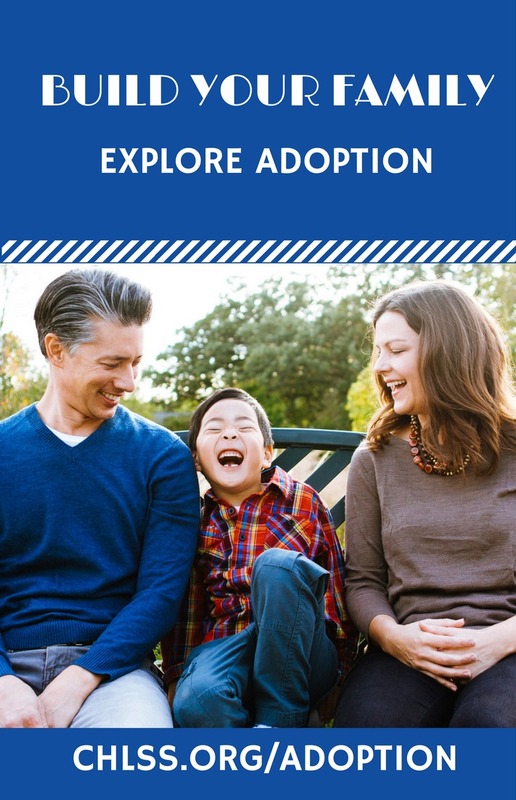 Like other potential adoptive parents, I asked myself many questions. Am I going to be as good a mom to a little boy as I am to my daughter? Will I be just as close to him as I am to her, and will he bond to me? Can I raise a little boy just as successfully? Will my daughter be just as close with a brother? I had mixed emotions, but as I thought about it all night I went back to our reasons for adopting: To grow our family, have another sibling for our daughter to grow up with and another child for us to give a loving, “forever” home to that absolutely deserves this in their life. We adopted our son in 2014. He LOVES his big sister dearly, and it is mutual. I’m truly blessed to have a little boy in my life…my son. I now know I was always a mother of “kids,” not just girls. He is one of the best things that has happened to me. All the misconceptions I had about raising a boy are untrue!